Root balled Thuja hedging is a more cost effective solution to planting a Thuja hedge without the cost of buying container grown plants. With its olive green shiny foliage Thuya is a useful alternative to Leylandii. It is a little slower growing but makes an excellent hedge which clips equally as well. The foliage when freshly cut has a strongly aromatic scent and the oils when extracted from the foliage are claimed to have medicinal benefits. During the winter we supply larger sizes of Thuya both as root-balled and container grown plants.  Scroll down to see the plants that we have available and more information on Thuja hedges.